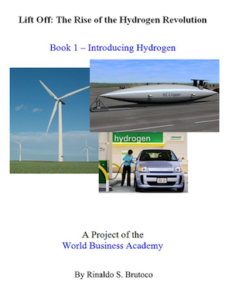 Full length publications from The World Business Academy. by James A. Cusumano, Ph.D. In this remarkable book about the nature of true reality, Jim Cusumano explores the world of quantum physics and what it can teach us about consciousness and spirituality. 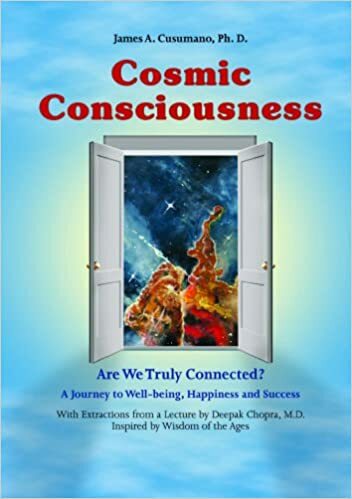 His explanation of the way theoretical physicists understand the nature of the reality – consciousness connection will open up a new world for many. He explains how scientists and the ancients have reached many of the same conclusions about the nature of the universe despite their different paths to truth and their different ways of knowing. 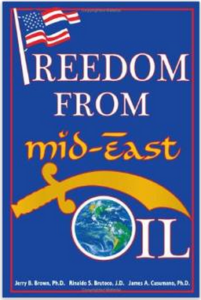 Imagine a world in which America won its freedom from Mideast oil. We can build that world within 10 years with existing technology and no new taxes.Imagine a world in which America resolved to overcome the energy-climate change crisis that threatens its national security. We can build that world today with informed choices and political will. Imagine a book with a roadmap for ending America’s dangerous dependence on imported oil and the global warming that is threatening the planet. This is that book. 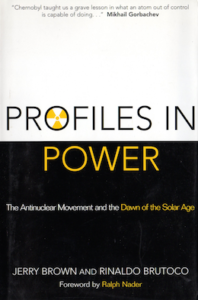 Profiles in Power: The Antinuclear Movement and the Dawn of the Solar Age traces the impact that activists of the antinuclear movement had on the collapse of the nuclear power industry. The book includes profiles of ten leaders who played roles in the industry’s decline and the emergence of solar as an alternative energy systems. Are the systems that make human life possible on planet earth headed for collapse? Or are we on the brink of a revolution in energy that could create abundance and a truly sustainable world? Hydrogen power can enable an abundant renewable energy economy with the potential to provide the power to regenerate our ecological systems, halt and reverse climate change and ultimately provide for a more just human society. Find out how and how you can become a part of the crucial effort to create this new energy paradigm. This could be humanity’s last best chance.